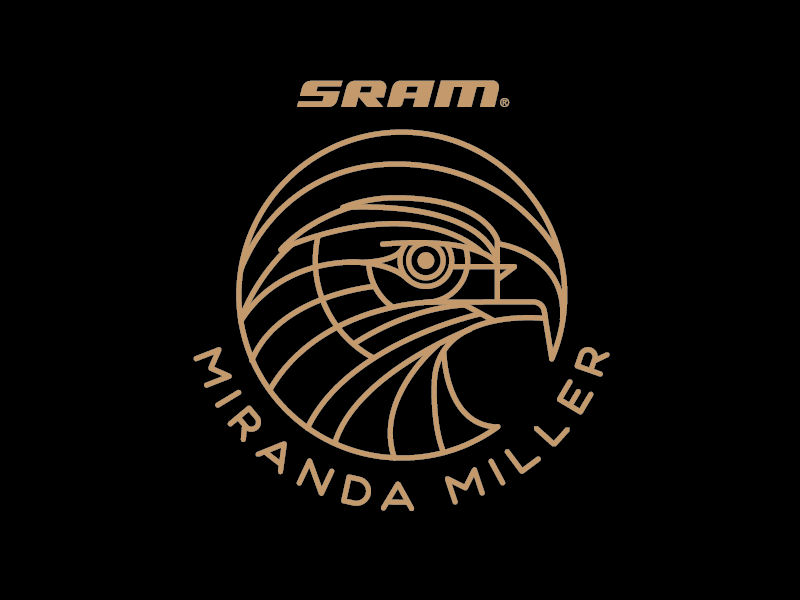 We love when a brand challenges us to solve visual problems across mediums, and that’s exactly what SRAM did. 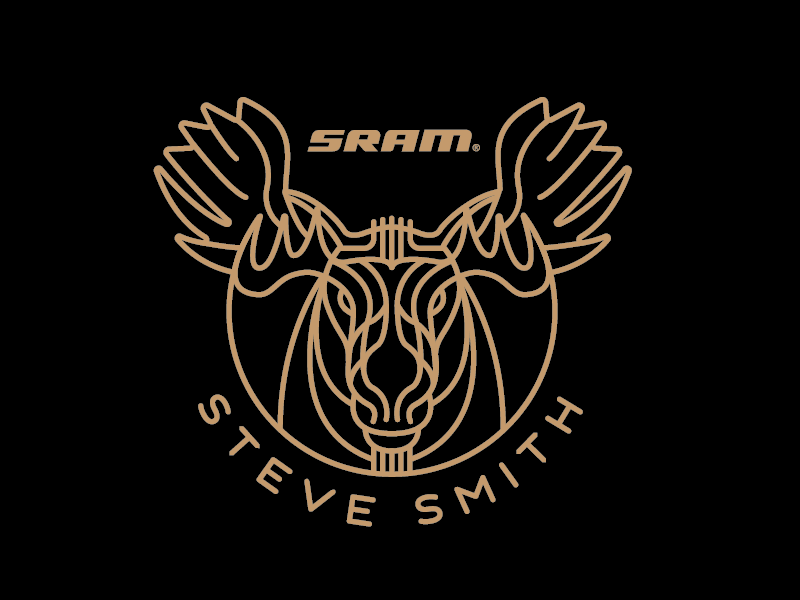 This leading bike component manufacturer not only asked for art that would embody their sponsored riders, but they also wanted to canvas the famed Whistler Mountain Bike Park. Our solution? Primal art for an extreme brand.